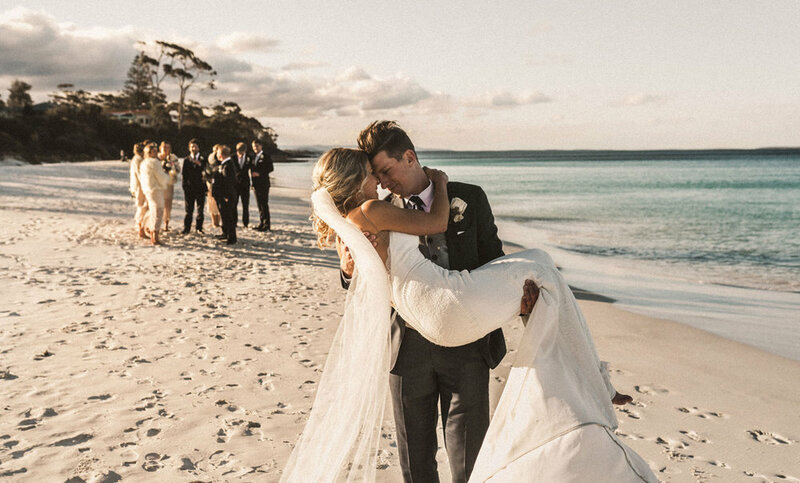 Beach brides have we got some inspiration for you! 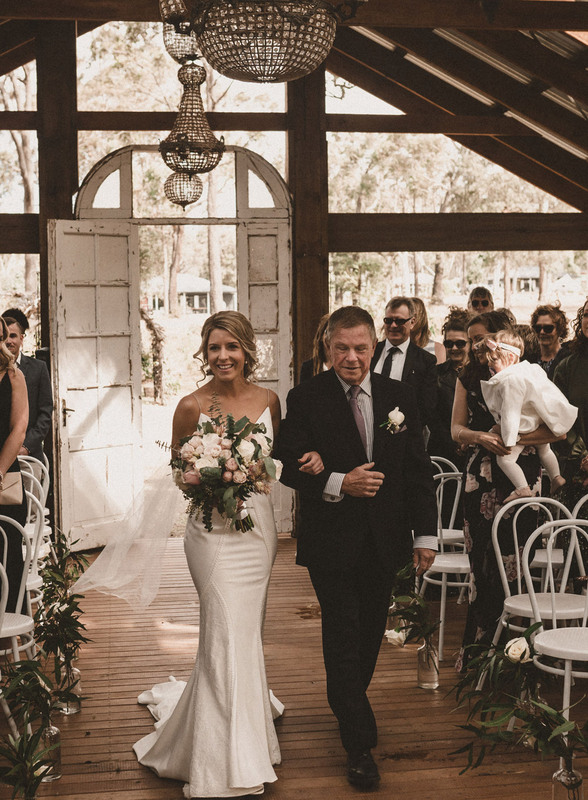 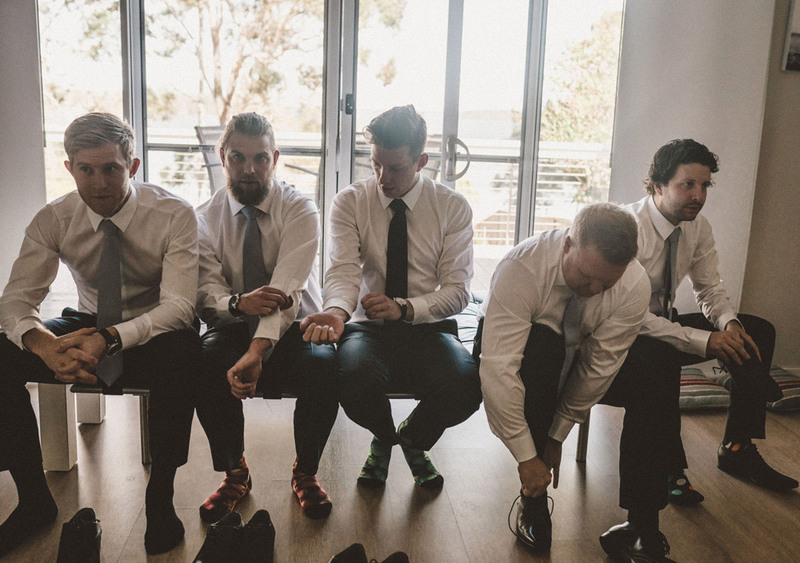 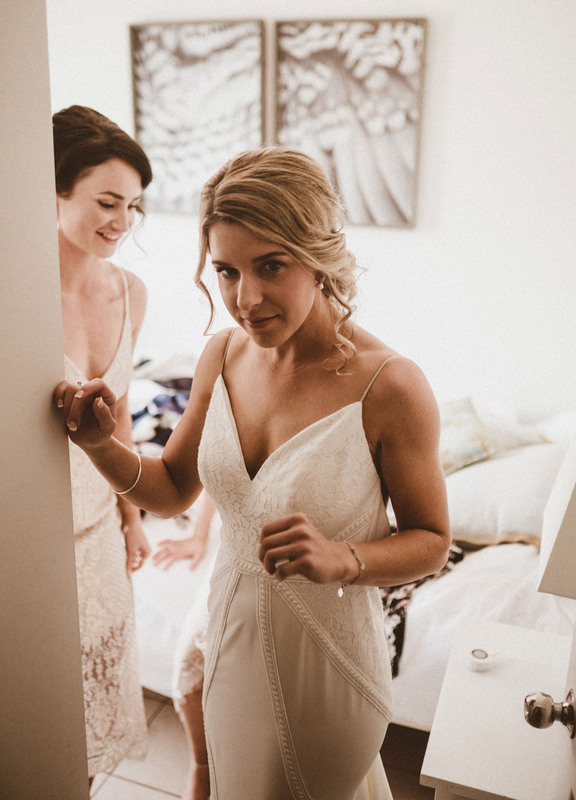 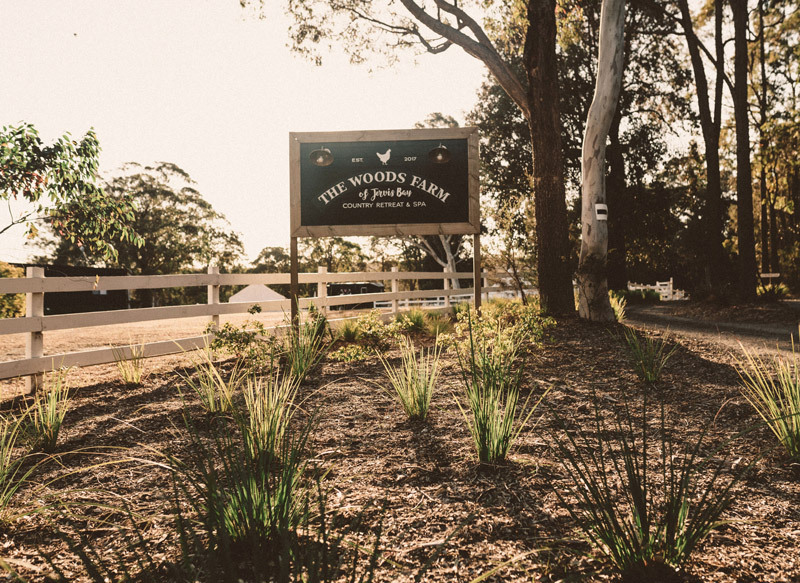 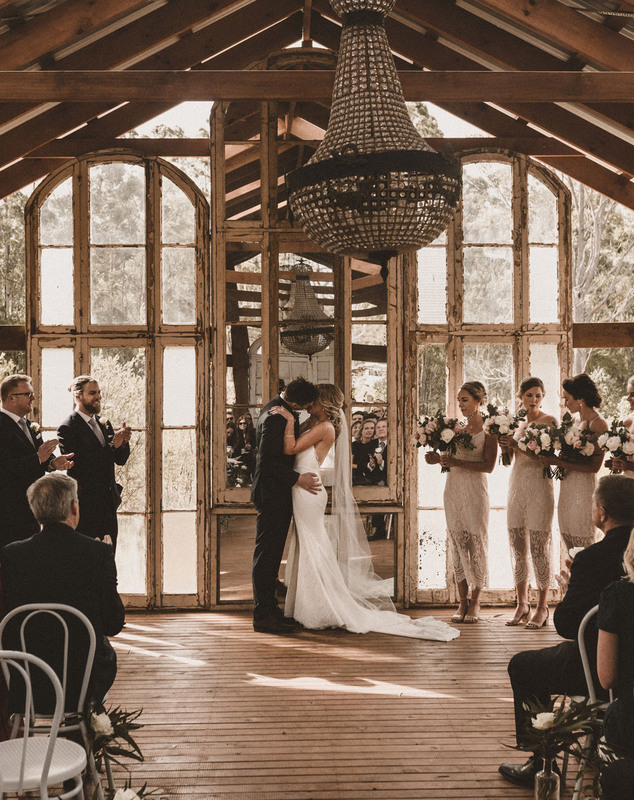 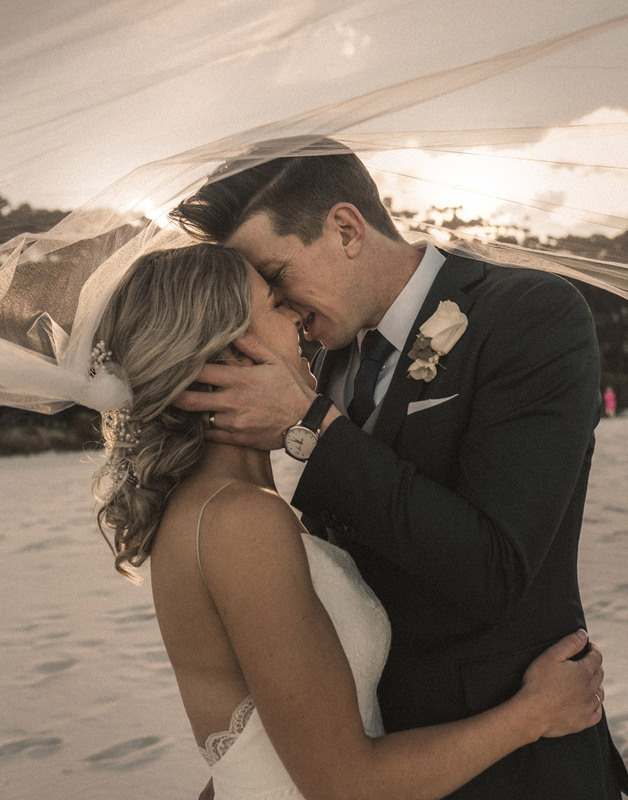 Airlie and Simon’s Australian wedding in Jervis Bay reads like a postcard from an island paradise. 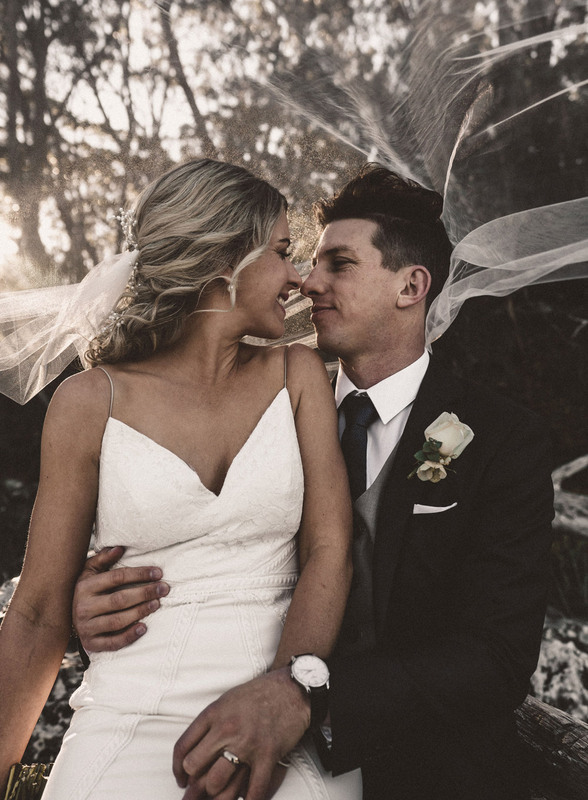 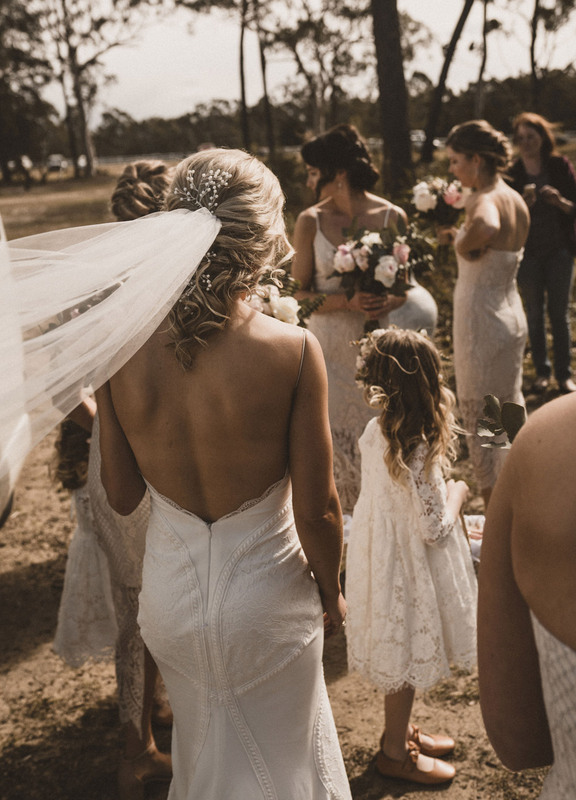 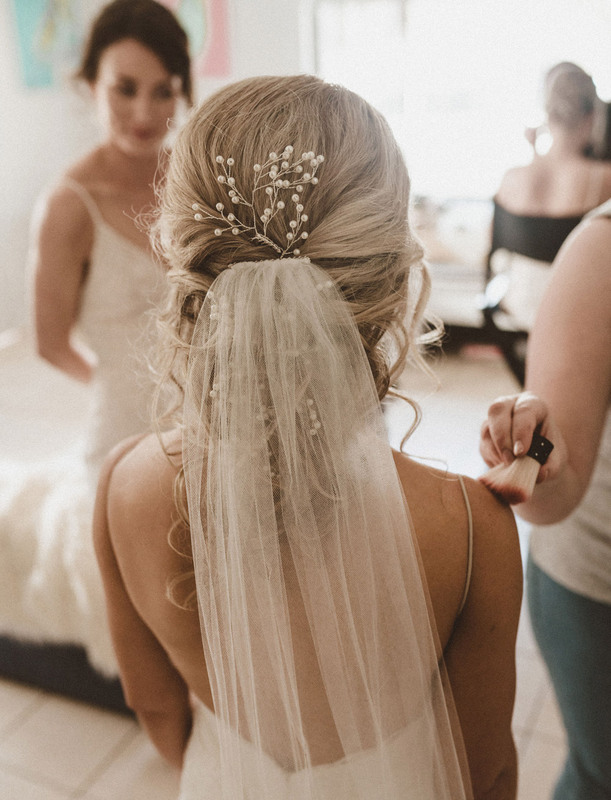 Airlie looks radiant in the Wyatt Gown with a simple tulle veil and a delicate pearl hairpiece.